On 19 December, the German Government tightened further its rules on foreign investments in German businesses by non-EU/non-EFTA investors. No parliamentary approval is needed and the reforms will therefore enter into force before the end of 2018 or very early next year. The reform lowers significantly the threshold at which the German Government can intervene in transactions involving critical sectors. Non-EU/non-EFTA investors will be required to notify transactions and obtain clearance for acquisitions of 10% or more (down from 25% or more) of the voting rights in German companies. As previously, the covered sectors include companies active in the defence and IT security sectors, as well as critical infrastructure and software for such critical infrastructure. The lower threshold will now also apply to media companies. 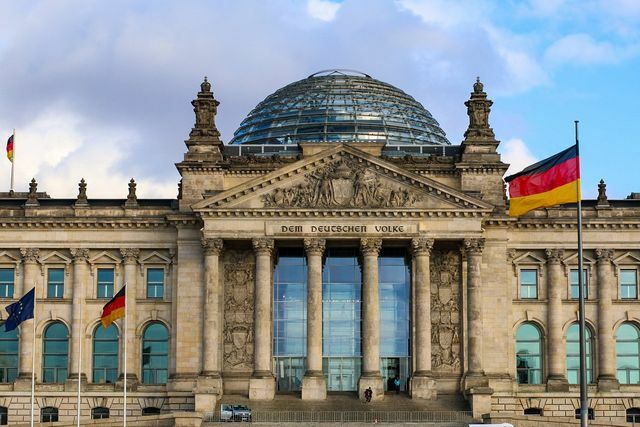 The German Government has further clarified that all companies in which the acquirer holds 10% or more of the voting rights must be taken into account when assessing the voting rights “controlled” by the acquirer. While we expect these changes to lead to increased scrutiny of minority acquisitions in the above mentioned sectors, this reform will not lead to any substantive or procedural changes. The increased number of filings may however further extend the duration of review periods and therefore have an impact on deal timelines. Thorough pre-signing planning is therefore more important than ever.